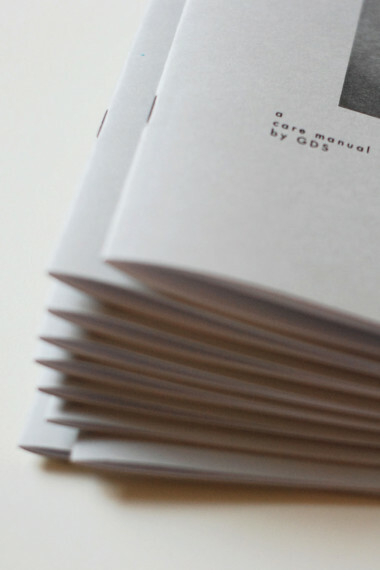 GDS makes products and facilitates workshops at the intersection of design, sustainability and community. 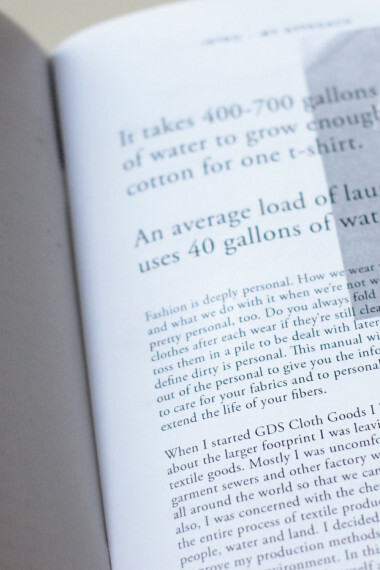 It's their mission to contribute to the restoration of our environment and a more equitable fashion and textile industry, a mission near and dear to our own hearts too. We met GDS founder Geana Sieburger through the Oakland Grown collective where we are all members and we’re honored to help her project along. 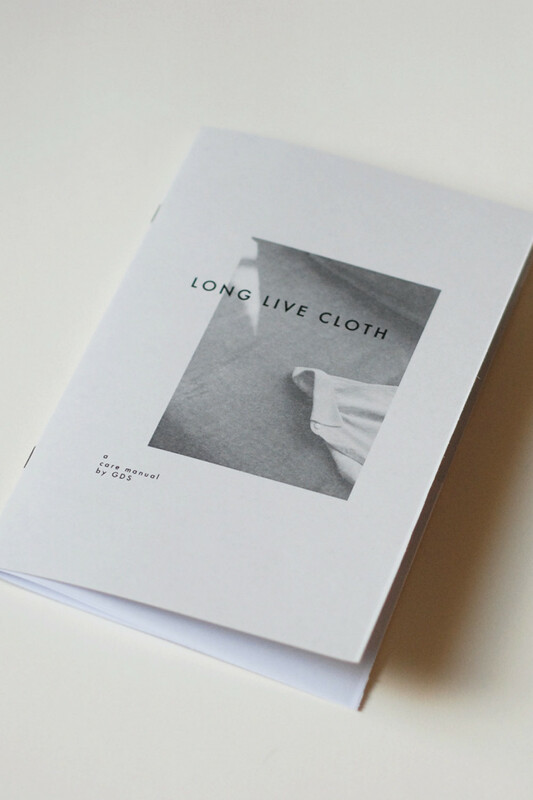 Long Live Cloth is a GDS-created, 18-page zine, created to get you excited about extending the life of your clothes and building more personally meaningful and sustainable wardrobes. This manual weaves in and out of the personal to give you the information you need to care for your clothes, including information on how you fit into the lifecycle of products, how fibers are grown and how they impact the environment, and five laundry do’s and don'ts to extend the life of clothing and simultaneously spare the environment.